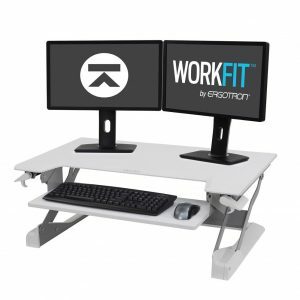 View cart “StarTech Sit Stand Desk Converter” has been added to your cart. 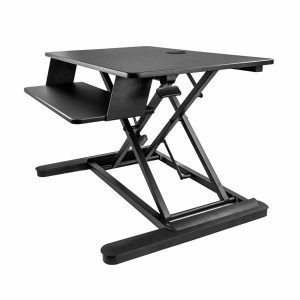 The VersaDesk Universal Single LCD Spider Monitor Stand features a design to increase ergonomic comfort.  It evolves for the user throughout the day. 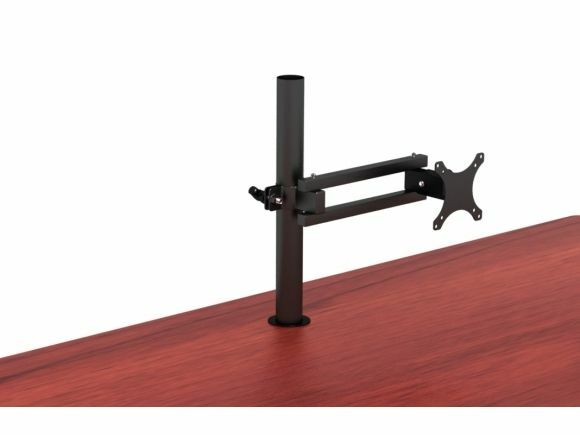 Moreover, this monitor stand provides a wide range of tilt, swivel, and height-adjustment for a single flat screen monitor. 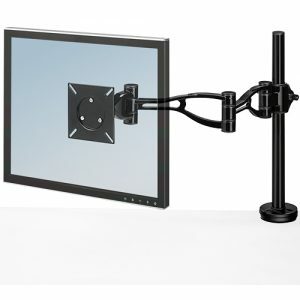 The user can, with a simple touch, adjust the monitor in any direction or rotate it up to 360 degrees. 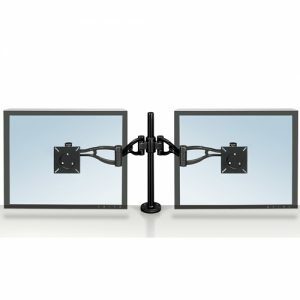 Additionally, the Universal Single LCD Spider Monitor Stand mounts to any VersaTables surface that offers a grommet hole and comes equipped with Universal 75mm and 100mm VESA brackets. 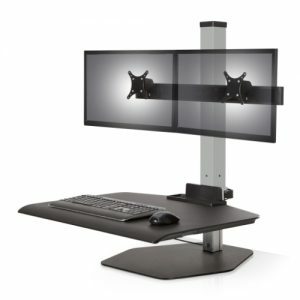 It supports all monitors up to 24″. 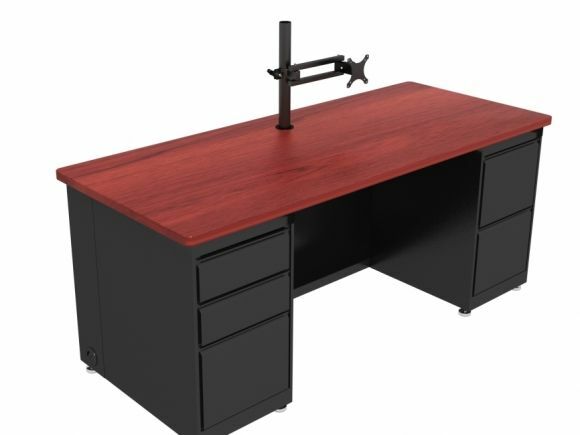 Benefits of this spider monitor arm go beyond ergonomics and fatigue-reduction. 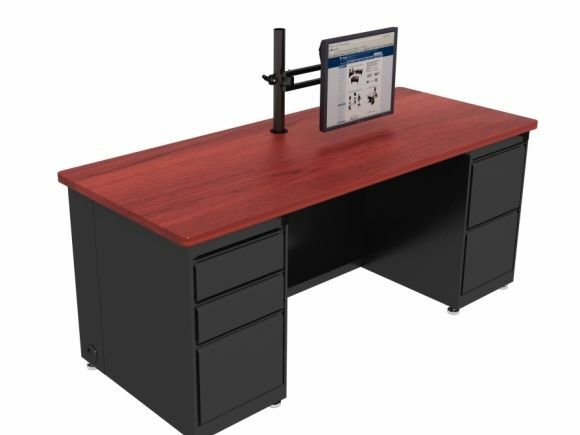 Also, by keeping the monitor off the surface of the desk or table, users are able to maximize their available work space and have less cluttered.